Very pretty!! Love it with these fabrics! Pretty quilt. I think you’ll like being downstairs. I moved my things to our unused living room a few years ago when my mother started staying longer and more often at our house. I do get more sewing done now because it’s so convenient. Have fun!! Thank you! I think you are right, I’ll like it when I’m settled and I can get past not having my “own room”. Aack! I love it! Thank you. 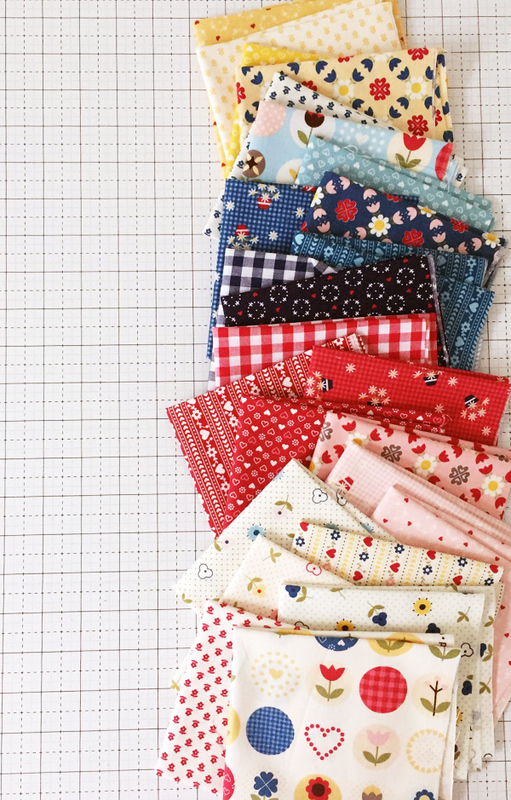 :) I’m sorry you have to make the sewing room shuffle – only because it’s such a pain – but I think you’ll love being close to the action. I moved into our “dining room” a few years ago next to the kitchen and it’s been so much easier to sneak in and out from time to time. Good luck with the swticheroo. Excited to see pictures of your new space. 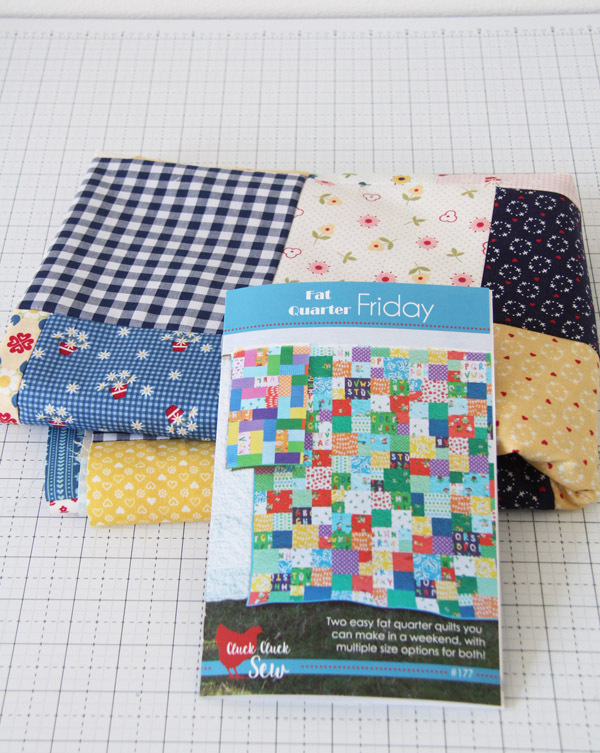 Thanks Amy, I love your fabric! I used this pattern for I Spy quilts that I made for our 4 sons families this past Christmas. It was perfect! That’s a great idea!!! I might have to steal it!! so if you’re making with fat eighths, do you use twice as many? Hi Allison! 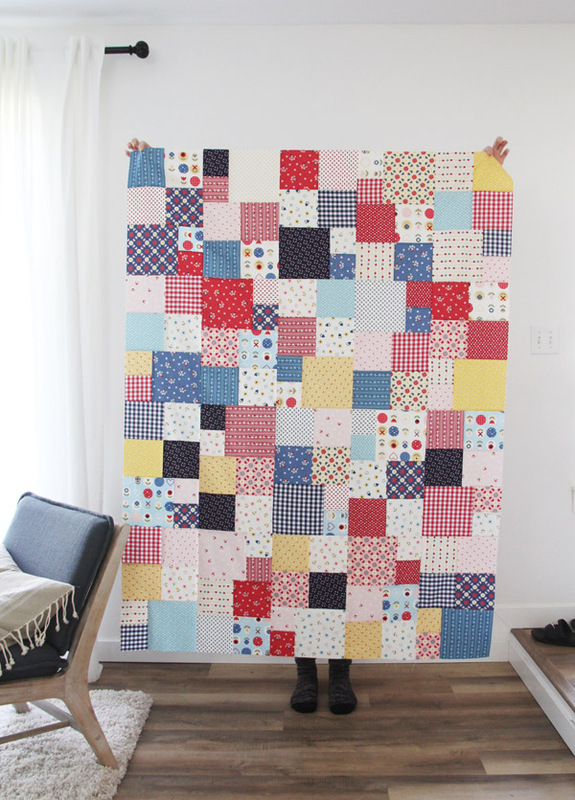 It’s a darling quilt from a great quilt pattern and wonderful Amy fabric! I absolutely love this quilt. 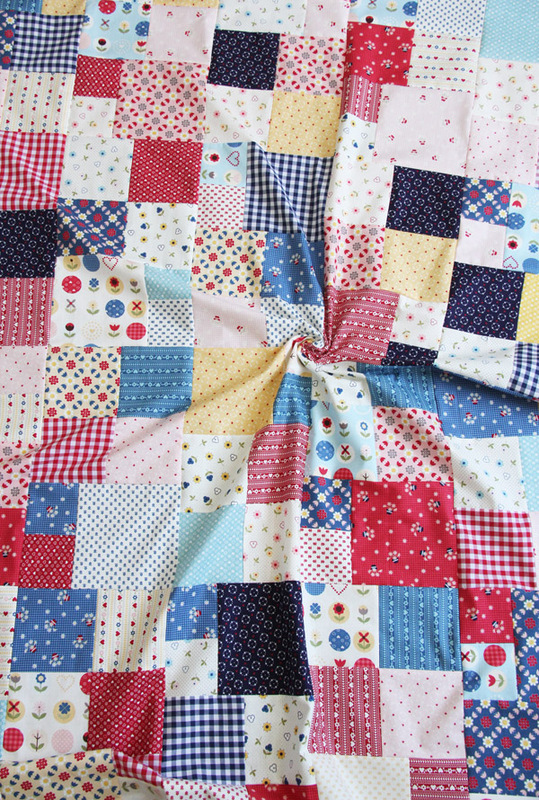 I love Amy’s fabric and your quilt shows it off beautifully.